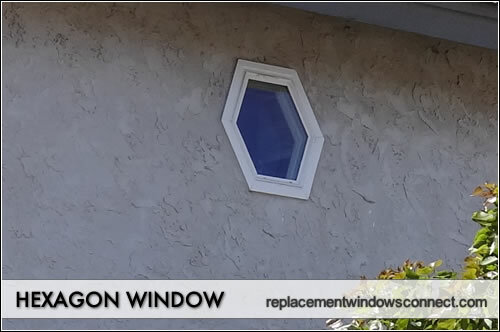 Hexagon windows are one of the most rare specialty options that come in the shape hexagons, which have six sides to them. They are much more seldom seen than octagon windows, although they are available in wood, vinyl and composite frames. These are manufactured in the shape of hexagons, which have six equal lengths to them. They are typically smaller in size and can serve as an accent, although they can certainly be custom made to be as large as a homeowner wants. They differ from circles which have no angles used in the frame. For most homeowners, vinyl will be the desired material for its strength and cost savings. 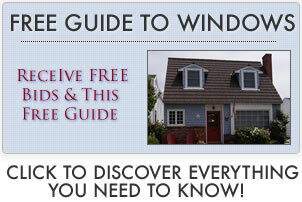 These can be smaller and stock sized or larger and often custom sized to the needs of a homeowner. This will play a part in Find out more about how they are priced out. However, installation costs can drive the price up considerably, especially if custom work is needed to alter the size of the opening. These can be very interesting from a design perspective. They are rare enough that they will pull in attention from visitors and for the homeowner. Hexagons can really draw attention to a wall and bring some great visual interest to a home. Custom installation can be very pricey for these projects. The least expensive option is replacement inserts that simply swaps the replacement for the existing opening. Pricing from replacement contractors will be high when changes need to be made to the opening.